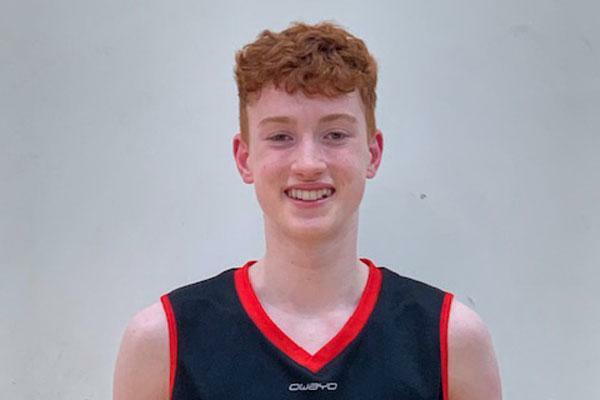 After countless hours spent on basketball courts and in his back garden playing 1:1 with his older brother, Henry impressed the Basketball England selectors at the 2018 u13 RDT (where he played for South East) and has been invited to this year's U14/U15 Basketball England camp. The club is very proud of Henry as he becomes the first-ever Blackhawks-registered player to achieve this honour. We wish Henry all the very best at the camp and we hope to see him play for England soon.